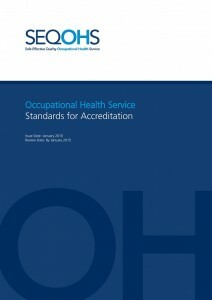 SEQOHS (Safe Effective Quality Occupational Health Service) is a voluntary accreditation system for occupational health services, based on published standards (revised April 2015). Its purpose is to help to raise the overall standard of care provided by occupational health services, thus helping to make a meaningful difference to the health of people of working age. 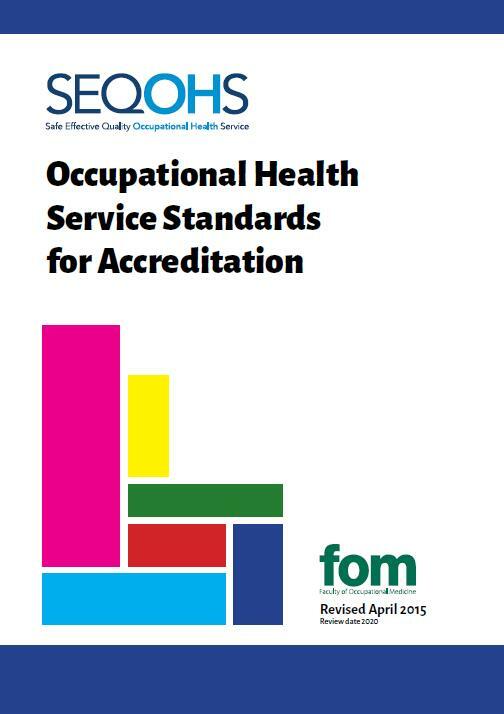 The Faculty of Occupational Medicine developed the standards, in conjunction with a multi-disciplinary stakeholder group, and commissioned the Royal College of Physicians to develop and run the accreditation system. We have published a report, setting out the background for the consultation process and the content of the responses received. The standards are available also in hard copy free of charge, while stocks last. 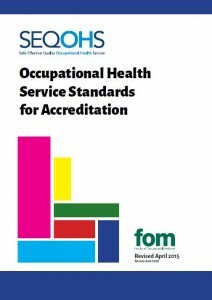 The original standards for occupational health services were developed by the Faculty of Occupational Medicine in partnership with a multidisciplinary, multi-agency stakeholder group and published in January 2010. 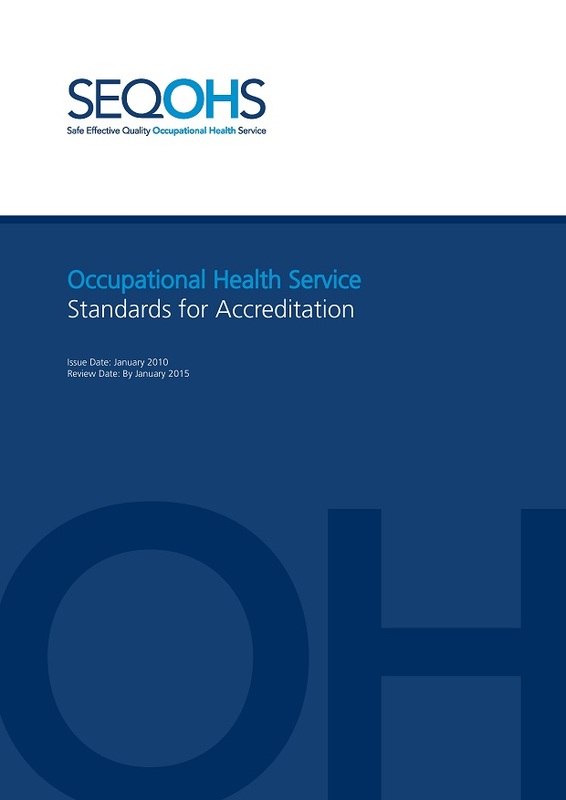 The standards underpin the accreditation system, SEQOHS (Safe Effective Quality Occupational Health Services) which has been operational since December 2010.